Fight against infant malnutrition. 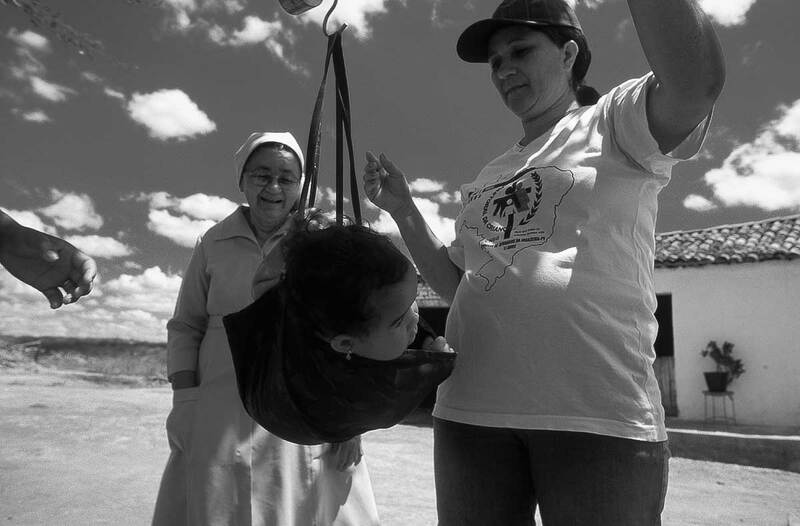 NGO "Pastoral da Criança" ( Child Pastoral ) agents monitor children`s weight in the rural area with a scale. Northeastern Brazil. City: Brejinho; State: Pernambuco. Region affected by drought, several cases of undernourishment. Volunteerism and healthcare.